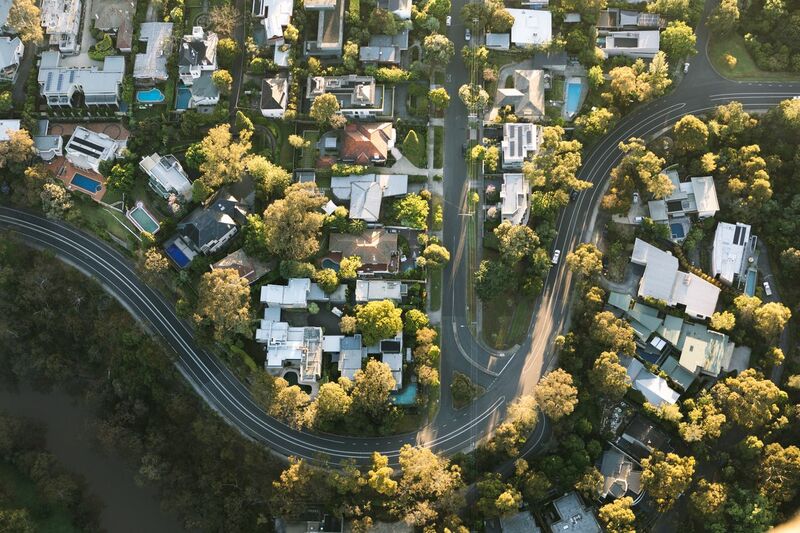 The first month of 2019 did not see Australia’s housing markets improve, with CoreLogic recording month-on-month falls in dwelling values in every capital city apart from Canberra. From the end of December 2018 to the end of January 2019, CoreLogic’s hedonic home value index recorded a further 1.0% decline in national dwelling values, meaning that dwelling values are now 6.1% down from the peak in October 2017. According to CoreLogic, the national index has fallen over 13 of the past 15 months and national dwelling values are now back to levels last seen in October 2016. Looking at the other capitals, only Canberra was found to have avoided a month-on-month fall in housing values, and only Canberra and Hobart saw rising values over the past quarter. Outside the capital cities, markets appeared to be slightly healthier, with the nation’s combined regional areas recording much smaller declines in dwelling values than the combined capitals.